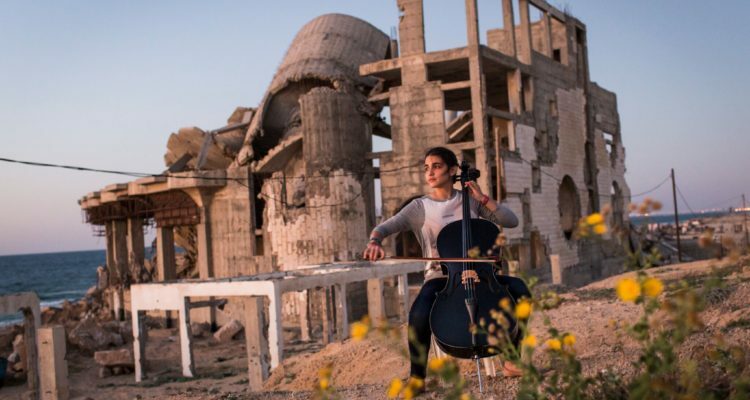 Donegal-based Real Films and Belfast-based Fine Point Films’ latest documentary, Gaza, has had its world premiere at Sundance Film Festival. 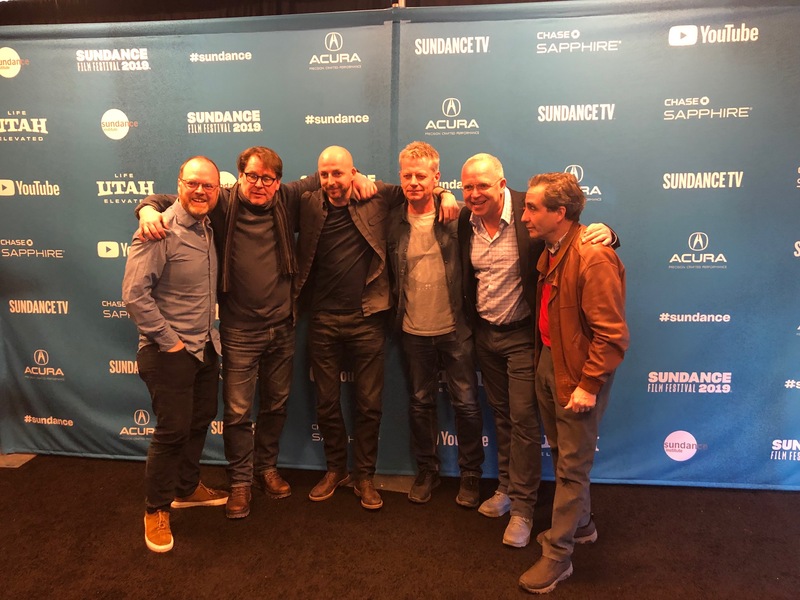 The event marks the first time a Belfast-based documentary company has premiered a film at Sundance, one of the world’s most prestigious film festival. Gaza is a unique film project from directing duo Garry Keane (The Deafening, The Writing in the Sky) and award-winning conflict photographer Andrew McConnell for Real Films. 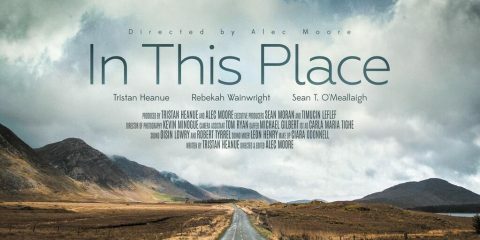 Belfast filmmakers Brendan Byrne and Trevor Birney are co-producers on the film which is playing in the World Cinema Documentary Competition at the festival. 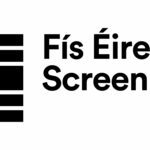 The feature documentary is co-produced by Real Films and Fine Point Films and was funded by Screen Ireland Fís Éireann/Screen Ireland (FÉ/SI) is the national development agency for Irish filmmaking and the Irish film, television and animation industry.  and Canadian company Filmoption International. Northern Ireland Screen also supported it. The team behind new film Gaza at Sundance Film Festival on Tuesday evening. Brendan J Byrne produced this film and we’re very proud of the amazing work he has done to support this talented team. Andrew and Garry have created a beautiful film that takes us way beyond the headlines we read coming out of Gaza, creating truly wonderful images and telling amazing stories of just some of the incredible people who live their lives against the constant backdrop of conflict. This film represents a major moment for both Fine Point and local documentary producers. It confirms what we’ve always known, that we have the talent to tell our stories at the greatest film festivals in the world today. 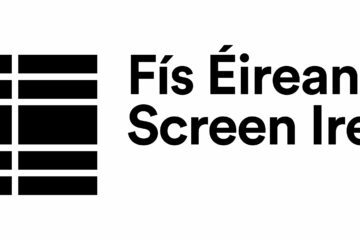 The support from Screen Ireland has been critical to the success of the film. Gaza is an extraordinary documentary depicting the lives of those living in a territory under siege. We are delighted see the film being embraced by audiences at Sundance which is an excellent launchpad for a film into the North American and global markets. 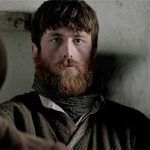 It has been a very successful year for Irish producers at Sundance with Gaza being one of six Irish films in official selection and the reviews which have been coming out are very strong across the board. It is a pleasure to be able to support this film and get it made. 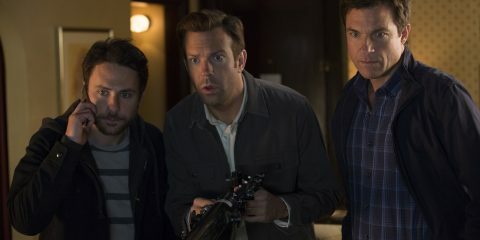 To see it have its world premiere at Sundance is astonishing and no mean feat. 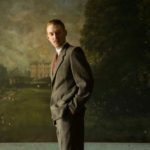 It is testament to the strong and hugely talented team behind the lens who represent the very best of Northern Irish film-making talent. We wish the film-makers the very best of luck as it competes in the World Cinema Documentary Competition at the festival and we hope that many people get to see this important film.